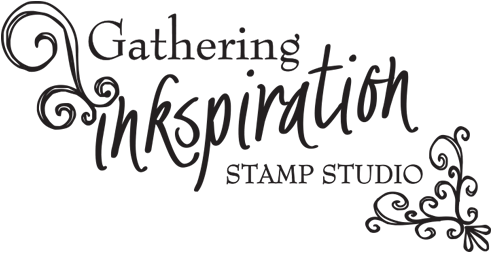 Gathering Inkspiration: Online Extravagana!! - Now thru November 28!! It's here!! 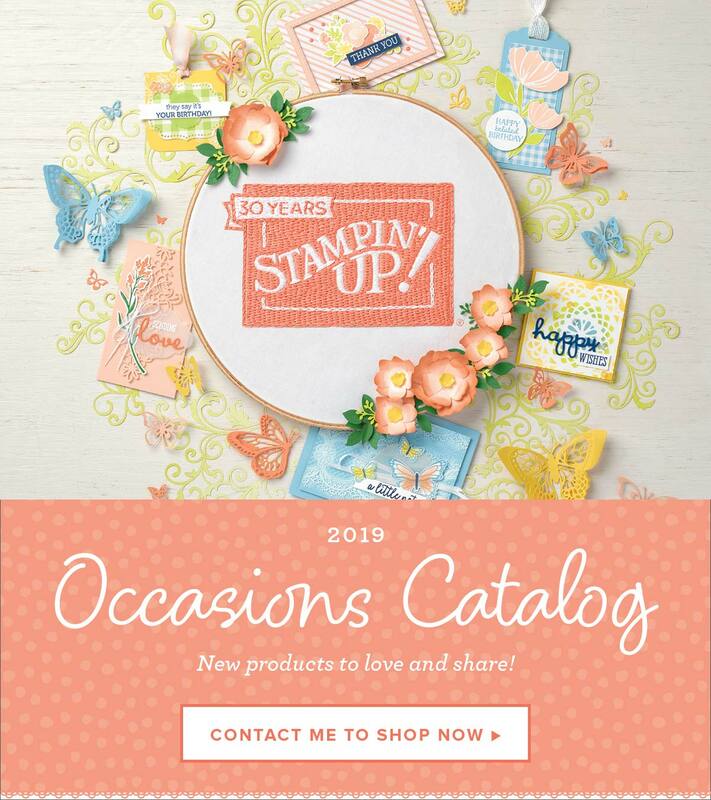 Stampin' Up's Online Extravaganza starts today!! 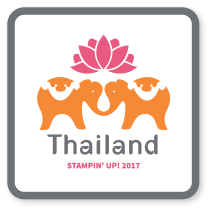 Then, just go to my Stampin' Up website at: amysuzanne.stampinup.net to place your on-line order today! 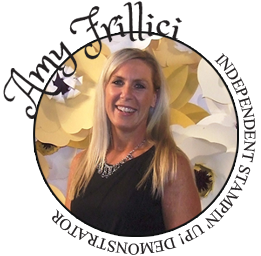 Once you reach my website, just find the "Shop Now" button at the bottom of the page to begin shopping! These discounted products can also be purchased with the Starter Kit!! Right now, you get a FREE set of 10 ink pads when you purchase the starter kit for just $99 + tax. You select $125 in product - and now you can get more than ever in your starter kit with these discounted products - and pay only $99 + tax!! 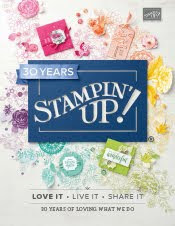 Just go to my Stampin' Up website at: amysuzanne.stampinup.net and click the "Join the Fun" tab at the top. 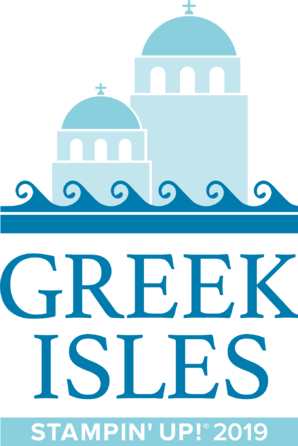 It will walk you through the entire Starter Kit ordering process! Feel free to call me with any ?s - or I'm happy to enter your Starter Kit order for you!! Hope to talk to you soon! Happy Shopping! !